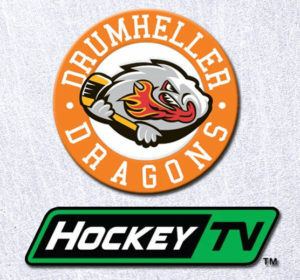 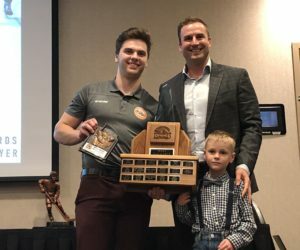 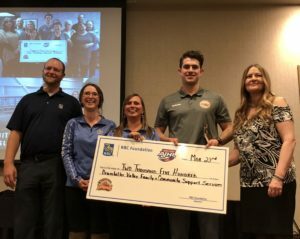 It has been a journey that has come full circle for the assistant coach of the Drumheller Dragons. 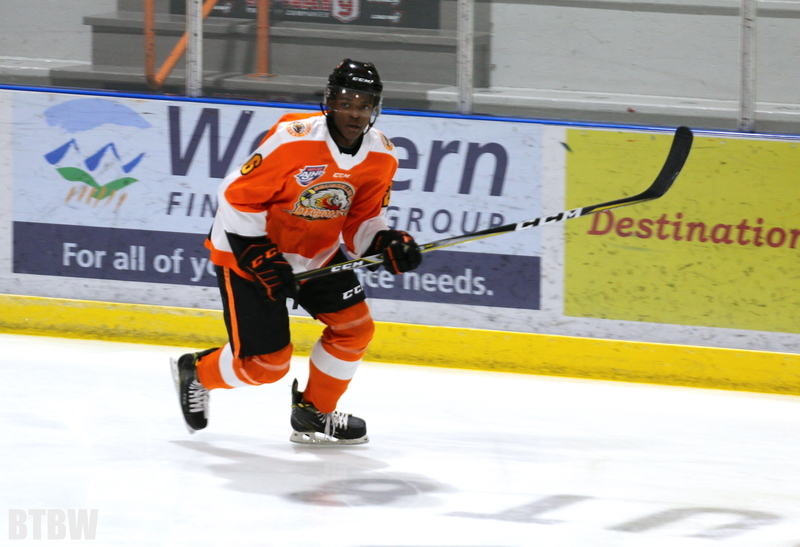 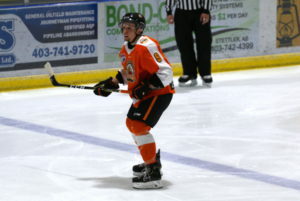 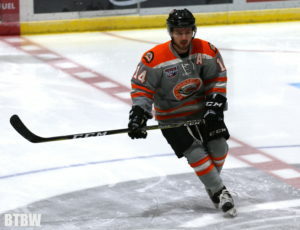 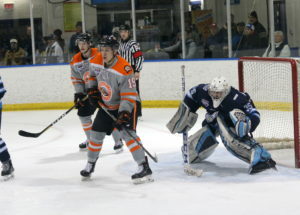 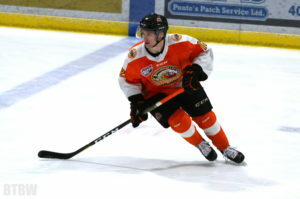 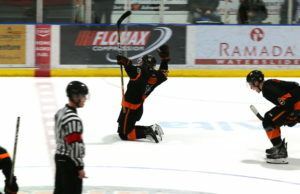 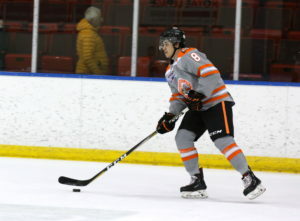 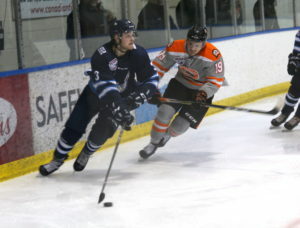 First-Year Dragons defenseman, Kiano Robinson, is making a statement in his first AJHL season. 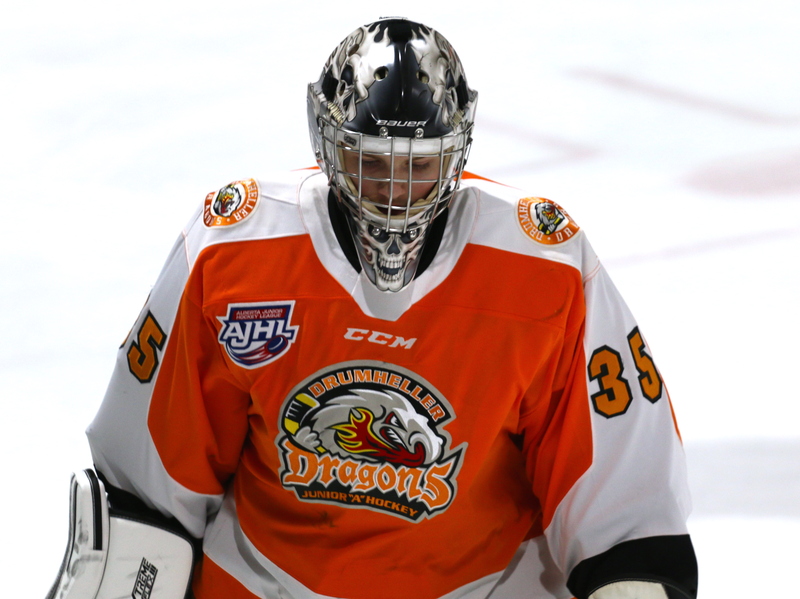 It’s official, Jordan Taupert is the most prolific scorer the Dragons have ever had.